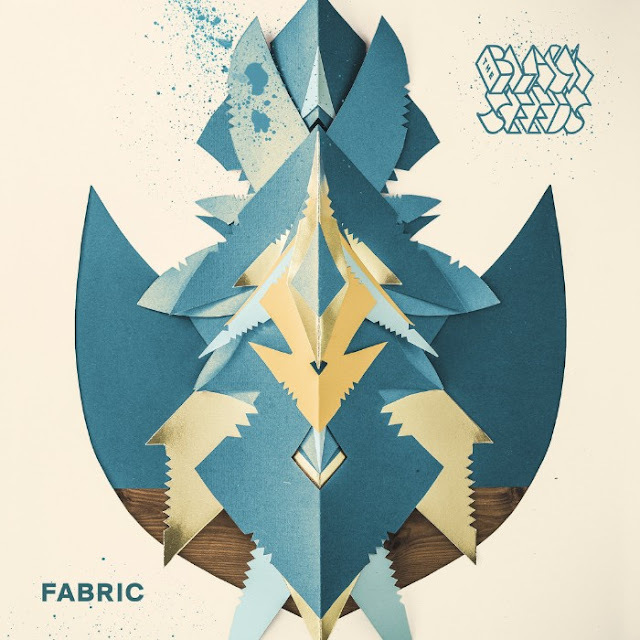 Groove 107.7FM Wellington, NZ: THE BLACK SEEDS Release sixth studio album FABRIC Out today everywhere! THE BLACK SEEDS Release sixth studio album FABRIC Out today everywhere! Today, The Black Seeds release their long anticipated sixth studio album Fabric as they come close to 20 years together as a band! Available today on all streaming services and in all good record stores near you, the new album comes ahead of their extensive NZ & AU Fabric tour. This year, the South Pacific reggae-soul legends have shared the length and breadth of their luscious and diverse new album - including the anthemic summer tune 'Better Days', the dance heavy 'Freakin' and their brand new track 'Back To You' . Created with the support of NZ On Air and recorded at Lee Prebble’s Wellington studio The Surgery, Fabric is a twelve-track album of bold, groove-heavy tunes that perfectly captures The Black Seeds’ characteristic brand of reggae-funk fusion. Musically, there is a grand expansiveness that sets over the collective of tracks on Fabric, allowing for each song to breathe and exist on its own, but also comfortably within the context of the wider picture. In other words, it is a prolific and multi-faceted mix of moods, feelings and stylistic influences, all brought together by the core reggae sound of The Black Seeds. Underneath the genre fusing, there is a physically infectious kinetic energy in the album. There are times when it dips into a nostalgic homage to the late 70s/early 80s r&b and analogue funk era with songs like ‘Freakin’, or the bass-heavy groove of ‘Everybody Knows’. The mesmerizing ‘Lost In The Bush’ takes The Black Seeds sound down a sci-fi avenue, fusing the usual reggae ingredients with heavy synths to morph into a squelchy grimy strut, while the hypnotic ‘Lightning Strikes’ takes a melancholic turn with its spacey reverberated horns. Another standout on the album is the deep, dub heavy love song found in the title track. But where there is darkness, one only needs to turn on the light. And in classic Black Seeds fashion, the light reaches in through with the warm affirmations of Weir and Weetman’s words, adding a classic element to this new Black Seeds record. The uplifting album opener ‘Better Days’ ensures us that “better days are coming, lonely nights are leaving”, while tracks like ‘The Weaver’ remind us that love will conquer all pain. Overall Fabric shows The Black Seeds’ limitless creative energy for what it is - always moving forward and progressing without compromising the soul of who they are, while always remaining conscious of the current world around them.